Active motion detectors put out a signal that is disrupted by movement—when someone crosses the path of this signal, the sensor is triggered and an alarm goes off. Most passive motion detectors used in homes have passive infrared (PIR) sensors. PIR sensors are sensitive to infrared radiation so they detect body heat and notice abrupt changes in temperature. Active motion sensors send out a signal. Then if someone moves within range of that sensor, the signal is disturbed and the alarm is triggered. Active motion sensors often use radar to send out ultrasonic waves or microwaves, but they sometimes use other types of active signals. Photosensors are also active motion sensors. They emit light (for example, a laser), and then if something blocks that light the sensor is triggered. Passive motion sensors pick up infrared signals put off by body heat. If the sensor notices an infrared energy, the motion detector is triggered and an alarm may sound. These sensors are sensitive to sudden temperature changes, so avoid placing them close to heating vents. What happens when a motion sensor is triggered? What happens after a motion sensor is triggered will depend on your setup. Best-case scenario: your motion sensors are part of a professionally monitored security system. In that case, the monitoring center will notice the alarm and send help to your home even if you aren’t available. If you’ve got a smart sensor that isn’t part of a security system, you’ll still get a notification on your mobile device. Then you can decide what to do next, whether that is hurry home, call the police, or ask a neighbor to check on your house. If you have a basic motion sensor with a built-in siren you must be around to hear that alarm and take yourself. Motion sensors work best if they’re placed correctly. Follow these tips to prevent false alarms and make sure your motion sensors are effective as possible. Keep PIR motion sensors away from heat sources to avoid false alarms. Install sensors near entryways and walking paths where people are most likely to pass. Place sensors higher up to reduce the chances of a pet setting them off. Check to see if your motion detector has adjustable sensitivity settings. If you notice that your pet is triggering false alarms, you may be able to adjust your sensor. Samsung SmartThings makes convenient home automation equipment that is easy to integrate with multiple devices. 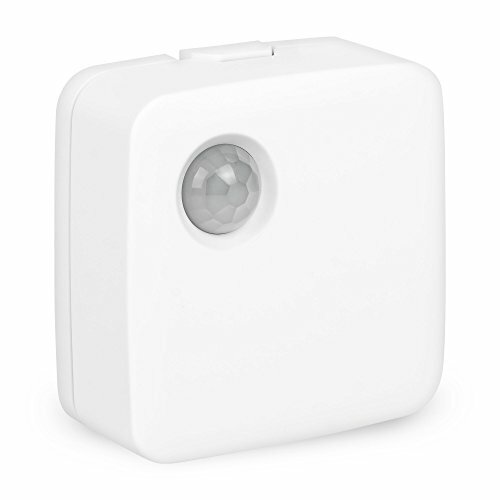 If you get this motion sensor with a SmartThings hub, you can sync the motion detector with smart lights or a thermostat. And of course, since it’s a smart sensor, you’ll get mobile notifications if anyone sets it off. Get a motion sensor light and a security camera all in one. 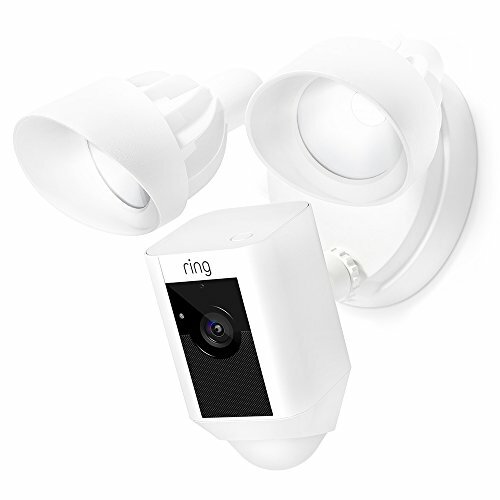 Ring’s floodlight camera can discourage break-ins and burglaries, but it can also light your path if you’re coming home late and trying to dodge the tricycle your kid left in the middle of the sidewalk. 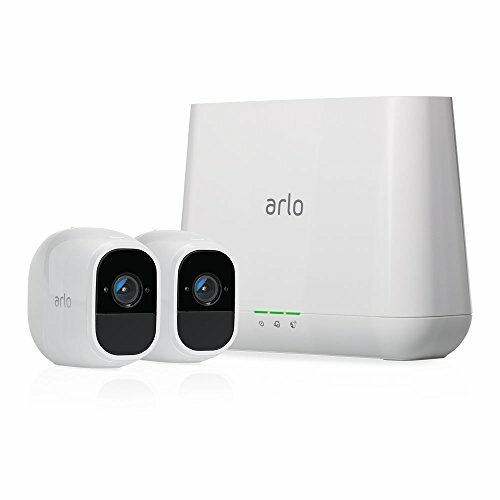 These versatile motion sensor cameras can be placed almost anywhere inside or outside your home. And since they’re wireless, installation won’t be a hassle. A motion sensor is most useful if it is paired with a monitored security system. That way if the alarm is triggered, someone can send help as quickly as possible. Looking for a security system with great motion sensors? Check out Vivint or Frontpoint.